After reading this article in the New York Times yesterday I started thinking about one of my favorite coloring apps for children. No matter how old or young you are coloring requires a combination of skills that can be applied in various situations. Combining coloring with augmented reality is an easy way to introduce this exciting technology to students. The Quiver app (available for iOS and Android devices) is a super fun choice with plenty of free options for augmented reality coloring. Students first color the pages printed out from the companion website. Then they hold their device with the Quiver app open over the page. Within seconds their creation comes to life thanks to their colorful augmented reality trigger. 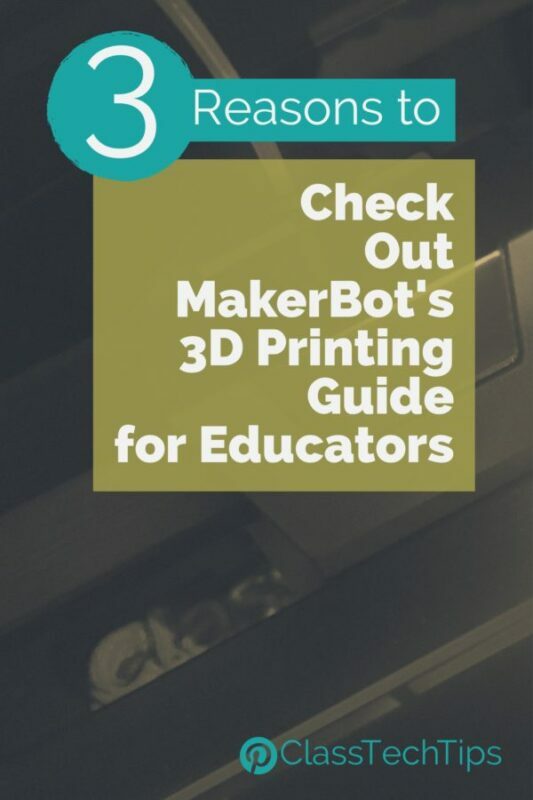 When might you use augmented reality coloring book pages in your classroom? 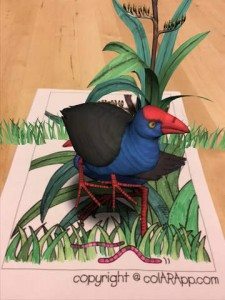 Augmented reality can bring student creations to life — including their illustrations. This can inspire writers to tell stories or to make connections across content areas. 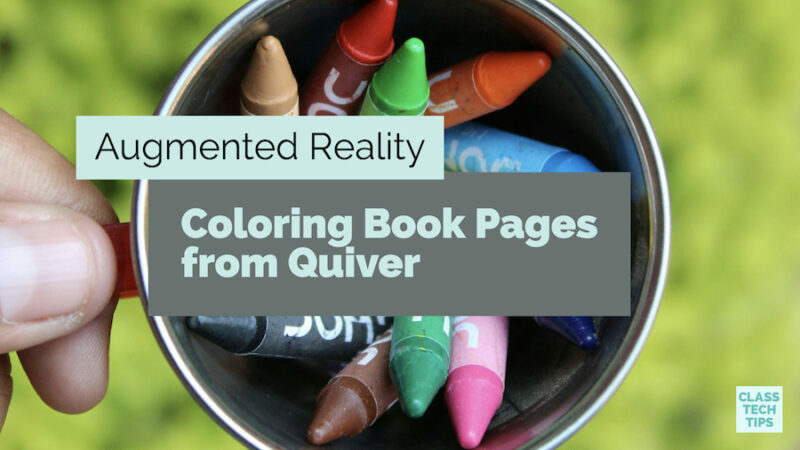 You might have students use one of the AR coloring pages from Quiver to inspire narrative storytelling from one of the prompts listed in this post. This type of storytelling doesn’t need to be written on a piece of paper, you might use augmented reality coloring pages to inspire oral storytelling too. Although we often think of coloring books as something for younger students, introducing this to a group of older children can refresh narrative writing activities. The folks at Quiver have a handful of coloring pages on their website that are free to download and use with their free app. 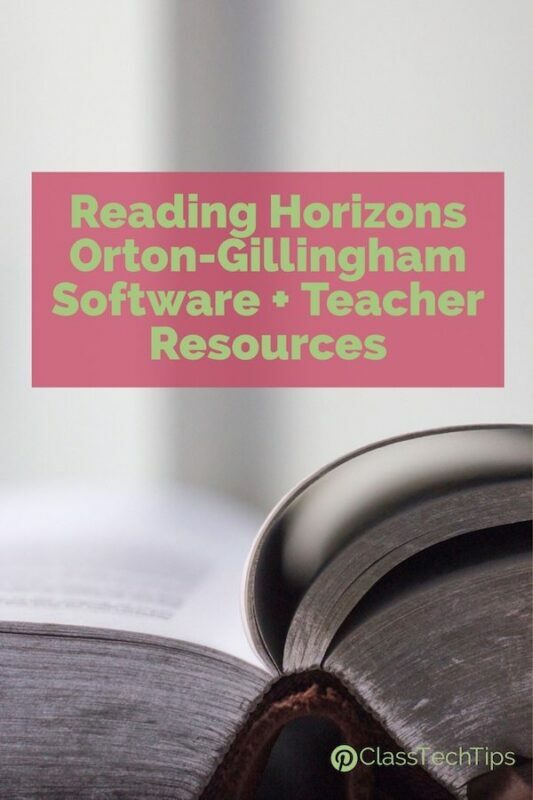 Like many apps they have extras for teachers and students ready to upgrade to the Education version of their app. 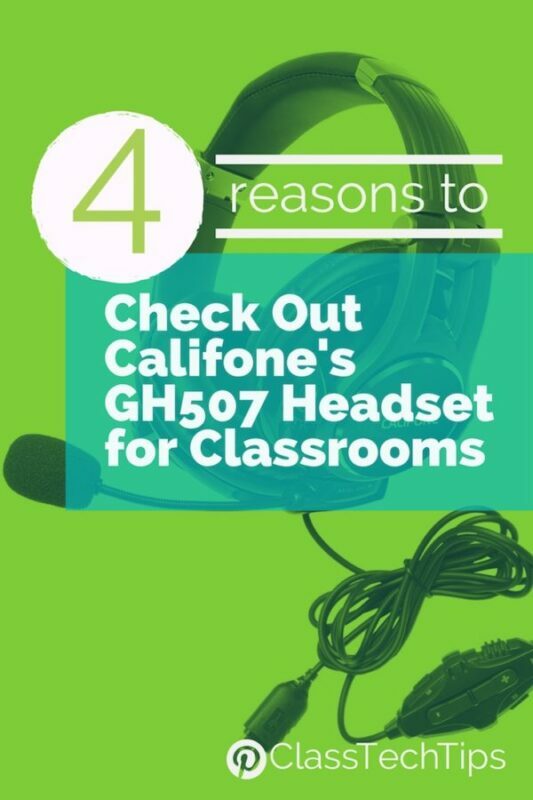 Visit Quiver’s website to learn more!